Fashion has always been a big part of our life. 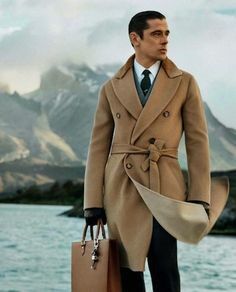 Being Italian we are renowned for our style and class and we will be suggesting a few Twin Tips (Twips) for the everyday man… We always like to look good all year round and we pride ourselves on being well dressed. It is all about having a classic style that never goes out of fashion.. Fashion fades, style is eternal. It is something we have grown up with. We have always wanted to look our best and stand out. When we walk in to a room we want to be noticed and all eyes on us, just how we like it. And why not? Why shouldn’t you want to look your best and feel your best? When you look good, you feel good and when you feel good the world is your oyster. Imitation is the best form of flattery. This is such a true saying, take it as a compliment. Dressing well gives you a certain type of confidence that makes you feel powerful and good about yourself. We always say “You can never be too overdressed”. We want to bring it back to the well dressed man, that has been lost in recent years. When you go out you should dress up and show up. 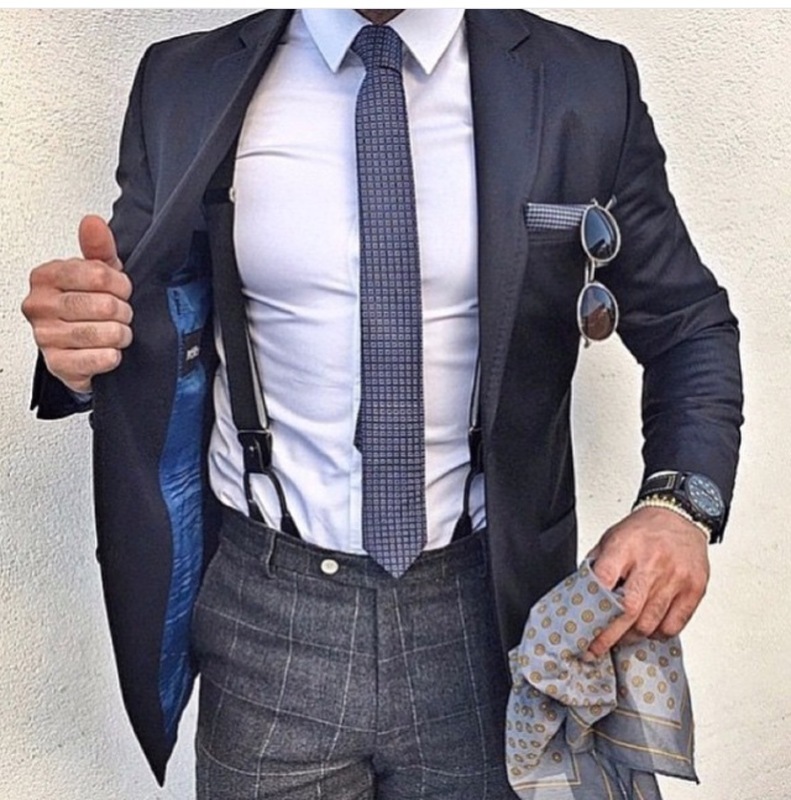 We will advise and show you how to dress in a way that shouts out sharp, suave and powerful. With our (twips) you can accomplish just this. We want to show you ideas of how to dress in a classic style that never goes out of fashion, guiding you along the way to make you look like the man you’ve always dreamt of being – the man deep down you really are. 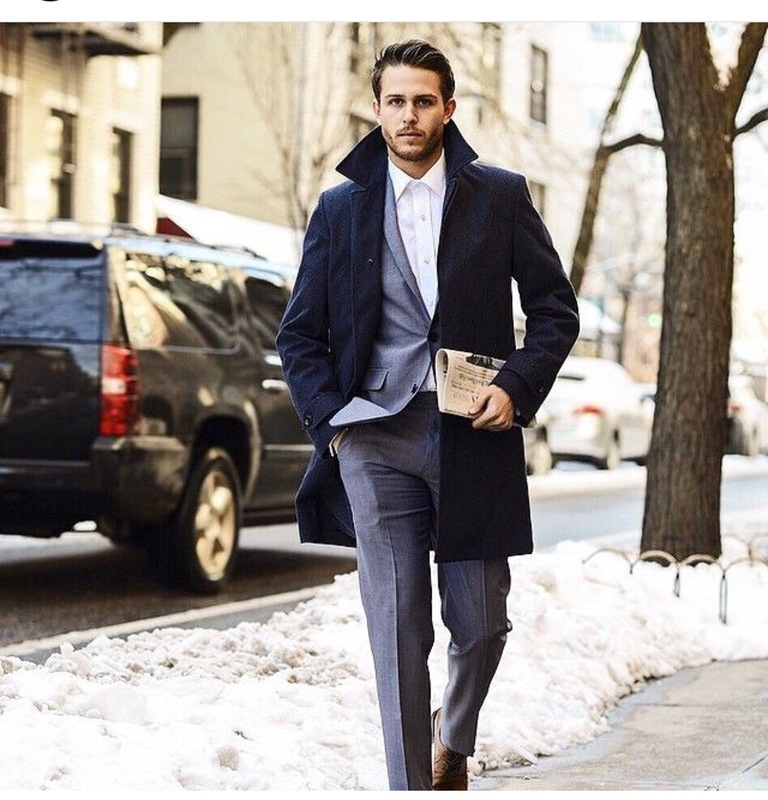 Autumn/Fall is upon us and it’s now time to switch up your style for the cold season. 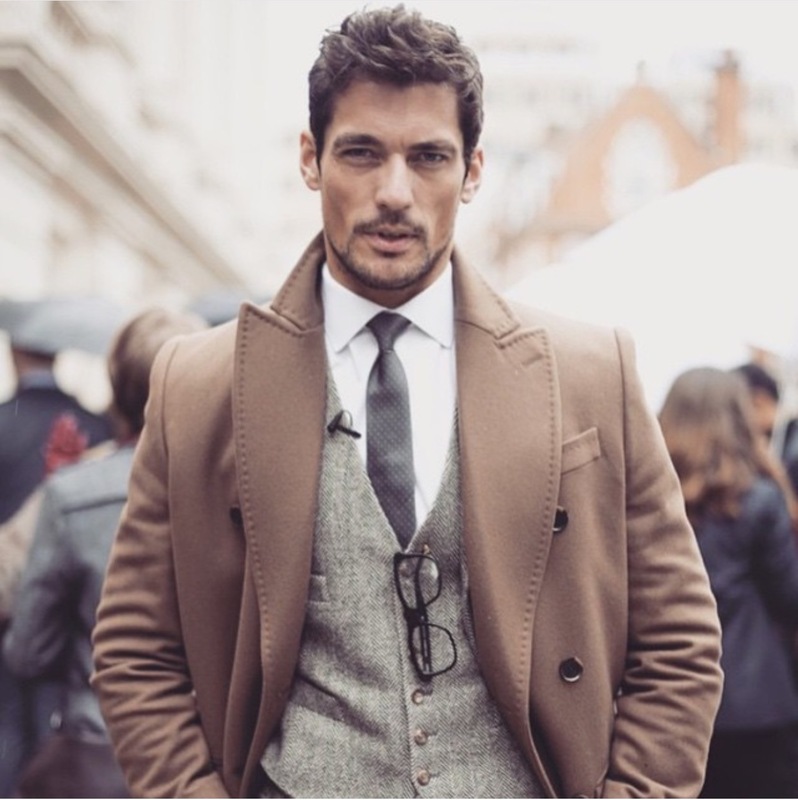 It’s all about crisp leaves and pumpkin spice lattes – keeping warm while still looking suave and your best. We love this time of year. It becomes romantic with frosty blue skies and long walks in the countryside. 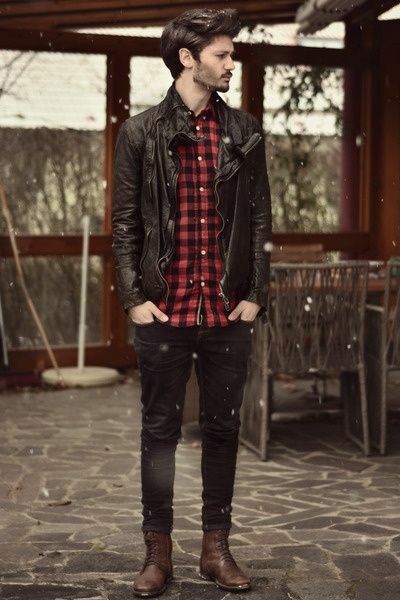 You can express yourself in a different way this season with lots of fashion styles to choose. This autumn/fall season dial down your brights. Nobody wants to see you wearing bright sharp colours like you have just stepped off the beach. You need to bring some classic colours and style in. Mix it up, experiment but always make sure it looks sharp. 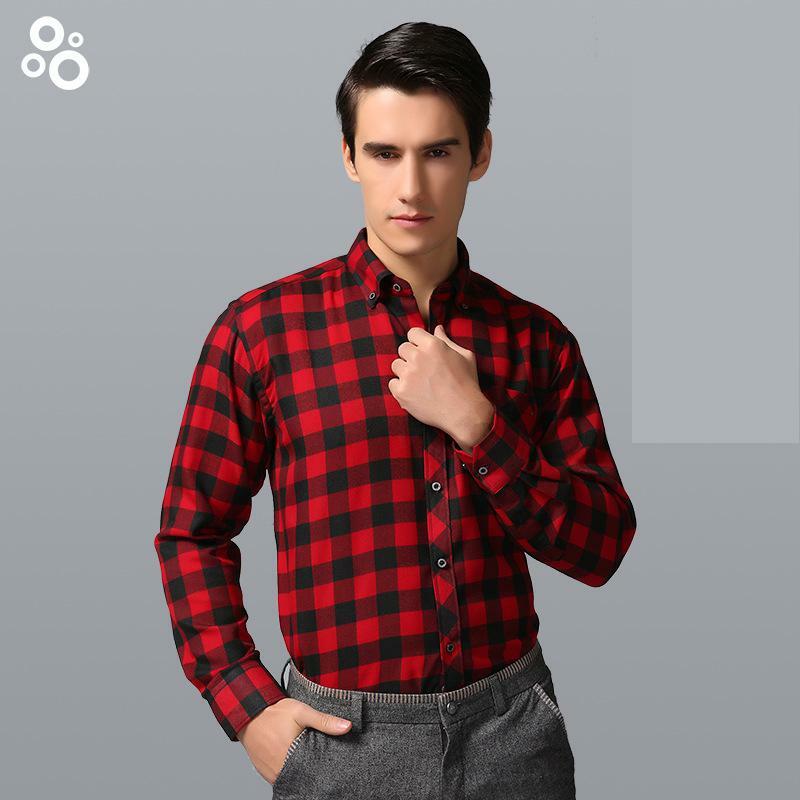 Flannel shirts are always a winner in the autumn/fall season along with denim shirts/jackets and leathers, so you can’t go wrong with a few different colour schemes of these. 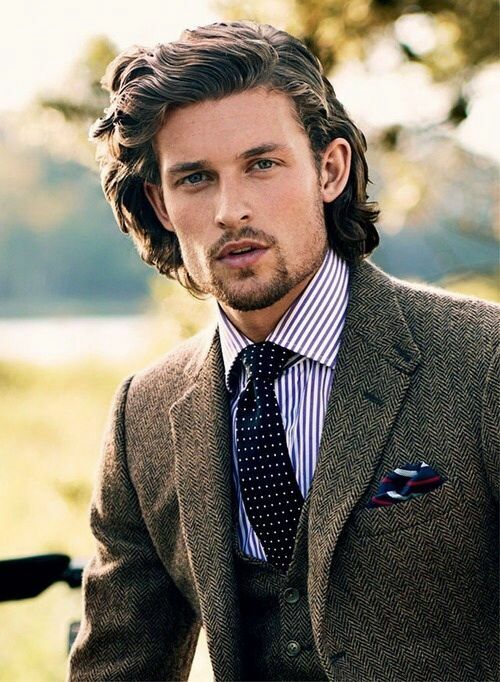 Bring in some layers this season and add a bit of tweed for that country gentleman look. Here are some examples we know will work this season..
Accessorising is simple yet soooo effective. Throwing a simple flat cap on or scarf can take your Autumn/Fall attire from a 8/10 to a 10/10. Ties, tie clips, flat caps, scarves, pocket squares and gloves are all great to accessorise and experiment with. Keep colours to a minimum with a maximum of four colours, the less colours use the more formal the look will be. So there you have it, our Autumn/Fall starter pack for you. 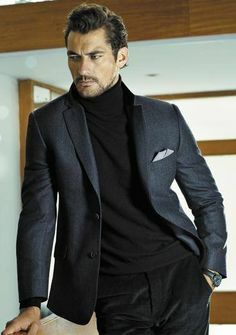 When wearing a suit jacket/blazer and using a pocket square and not sure how to match colours, always match the pocket square to either the tie if wearing one, shirt or the shoes. 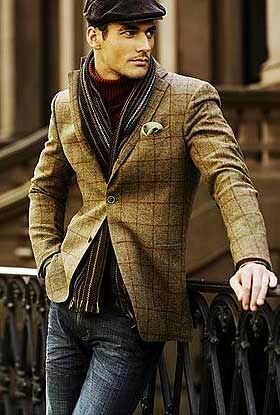 Always match the pocket square colour with the same colour as one more item your wearing, no more. You don’t want to over complicate your outfit. So brown pocket square, brown tie or shoes. We see so many fashion fails when using the colour scheme matching. You can’t go wrong with this tip. Always remember… Fashion can be bought. Style one must possess. Awesome post, one of the best posts I’ve read on here! I definitely think there’s an art to matching clothes – you need to match but not over match.